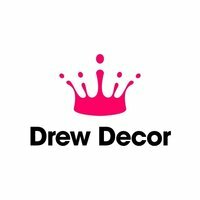 Drew Decor Painters and Decorators in Sheffield are a small team specialising in high class, high quality workmanship. From providing a free decorating quotation, through to cleaning and tidying your freshly decorated home, we strive to consistently deliver the very finest decorating service in Sheffield. 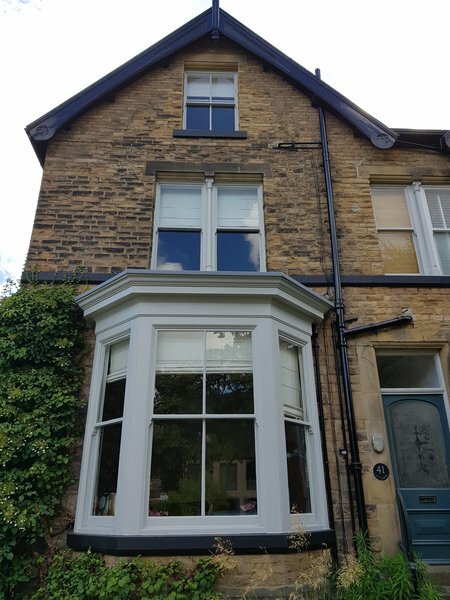 We have been painting and decorating in Sheffield for over 15 years now, turning houses into luxurious homes and through hard work and meticulous attention to detail we have built up a strong clientele that continue to use our services year after year. We had our living room decorated. This is the second time we have used his services and again he has been excellent. The work completed, painting the walls and wallpapering has been done immaculately. The trader is very friendly, efficient, clean and tidy. I would highly recommend him and his team and wouldn't hesitate in having them back. Absolutely delighted with this team and the results they have produced over the last few days. Tackling kitchen, guest bedroom, main bathroom and separate toilet they have taken such care in their preparation of the surfaces in each room that high quality of results has been inevitable. The team arrived as arranged each day and left rooms super clean, tidy and accessible at the end of each day and especially at the finish. I can't speak highly enough of their work and would totally recommend them. Richard has done a fantastic job of wallpapering, painting a bathroom and painting a wall of cupboards. The work is immaculate and he is very friendly and reassuring- I had the work done whilst away and felt very confident leaving Richard to get on with the work, returning to a perfectly completed job. Richard and his team arrived at the agreed time and started work on the landing, staircase, lounge, dining room and hallway. Following full preparation, the team methodically tackled each room, starting on the landing and worked downwards. All actions methodically checked by Richard before moving to the next room. The team were very pleasant (and patient when we needed to move rooms) and Richard advised on the paint colours and finishes. A thorough and immaculate exercise in business efficiency. The price was fair and the rooms were thoroughly cleaned as they progressed through the house. My wife and I are delighted with the results and we can confidently recommend them to anyone. They aspire to reach perfection in what they do - and are successful in achieving this goal. 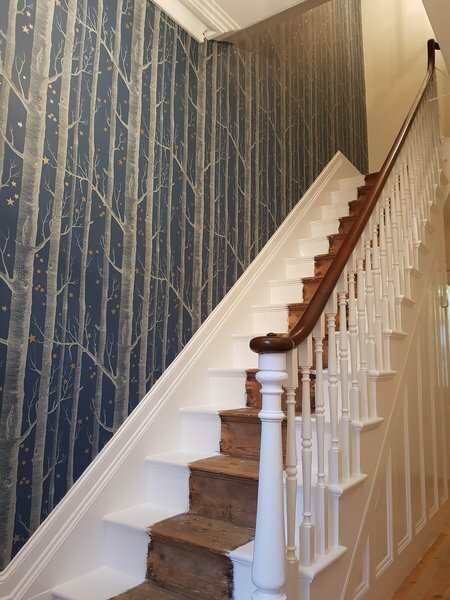 It was my pleasure to have Richard and his team in my home, their work is outstanding, I would not hesitate to have more work done by them and would recommend them to anyone, absolutely delighted. I would heartily recommend Richards team. Quick arrival for a quote on decorating 2 bedrooms, with a realistic timeline for when it could be done. Prompt arrival on the day, and an excellent final product. Will be using them next time. When we last used Richard and team it was for mainly exterior work, including restoration of degraded woodwork, and we were delighted. This time it was a bit different, a modest interior job, but we were every bit as pleased.